Is your fridge not cooling? Is your food spoiling as a result of this? Is your fridge not closing all the way? Is it making strange sounds? If you answered yes to any of these, call us today for the best appliance repair in town! You can trust All Hollywood Appliance Repair to fix your broken appliances! 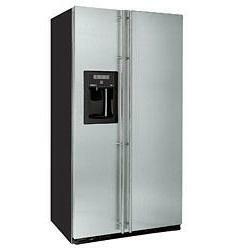 Kitchen Aid, Maytag, Ge, LG, Subzero, Samsung, Whirlpool, Sanyo, Sears and much more! 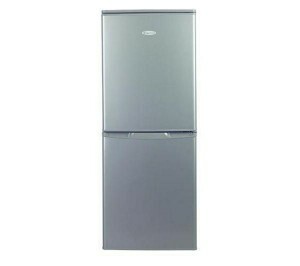 We are experts in repair and can service any model of refrigerator. We offer the best prices, and we don’t charge extra for weekend visits.